The miracle of motherhood is often accompanied by its own unique physical challenges. If you’re pregnant and have back pain, you’re not alone. Most pregnant women experience back pain as their baby grows. From backaches to headaches, carrying a baby can put a lot of strain on a woman’s body. Occasional discomfort often escalates as the months pass and a soon to be mom may quickly find herself seeking pregnancy pain relief. 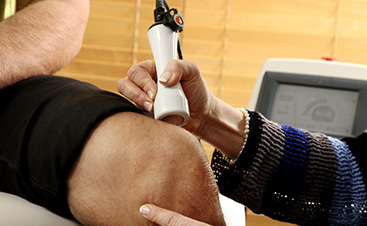 Most people don’t want to undergo surgery or have to take pain medications unnecessarily. When you’re pregnant the health concerns of invasive procedures or potentially harmful medications extend beyond yourself to the wellbeing of your growing little one. Many expectant mothers are so focused on the baby on the way that they will forget to address their mental, emotional, and physical needs. Relieving your own pain and stress is not only good for you, it can mean a healthier, happier pregnancy and family too. 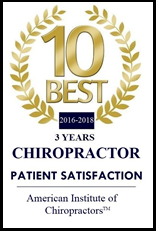 With over 15 years of chiropractic experience and five little ones of his own, Dr. Mitz has studied and aided in resolving a wide array of pregnancy pain. Through prenatal chiropractic care, Dr. Mitz helps pregnant women find relief from the all too common pains of pregnancy so they can focus on the joy of her new baby. Schedule an appointment online or by phone at (812) 401-2140 today!